So, it’s been eight years since I started this blog as part of my site, giving a weekly review every Wednesday. It’s been quite a journey and my devotion to root beer couldn’t be stronger, but, unfortunately, I’m faced with the reality that there just aren’t 52 new types of bottled root beers being made a year, and I’ve found just about all that there are to be had. Those I’m still searching for won’t be able to keep up with the inexorable march of time. And while I had an unprecedented year of travel in 2018, and hope to continue the pace in 2019, I’m not going to find enough new breweries and root beer stands to keep pace. 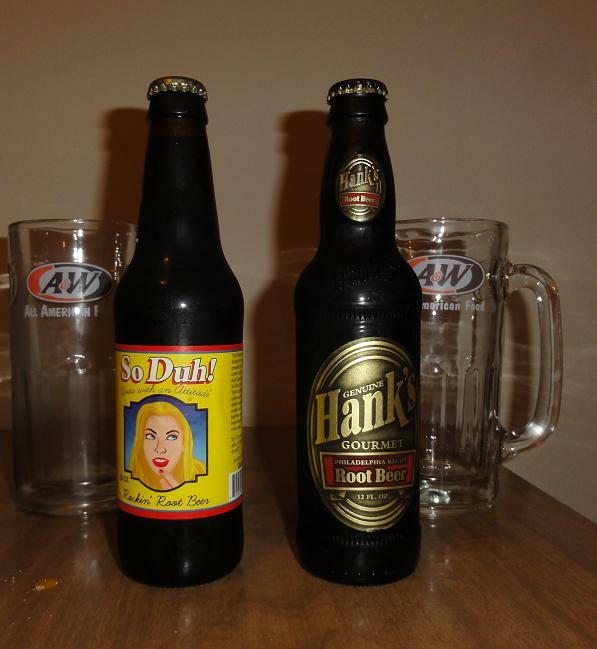 I’m sorry, the weekly root beer review, cannot continue. A weekly post, however, can. I won’t lower my standards and drink from cans and plastic bottles, neither will I review sarsaparillas, birch beers, and the like, but there are a lot of root beer things out there. There’s songs, books, movies, and root beer flavored food, like candies, cookies, and ice cream. And I’m going to start exploring these, for the love of root beer, and share that exploration with you all. The first Wednesday of every month will be a standard root beer review as we’ve come to know and love. Every other Wednesday will be a post about something root beer related. A kind of review about the product and how I feel about it. Obviously with such a diverse range of things I won’t be giving keg ratings, but I will give either a recommend or a skip sort of review, to let you know if whatever it is captures the spirit and flavor of root beer properly. I’ll also be augmenting these posts with some more of my homebrew adventures, having received as a Christmas presents the means to properly carbonate my brews (more on that in later posts). I hope this works out and everyone likes this new direction. Please let me know in the comments if you got any other ideas or general feedback on my idea. Sorry again I can’t just keep doing weekly reviews, but the brews just aren’t there. 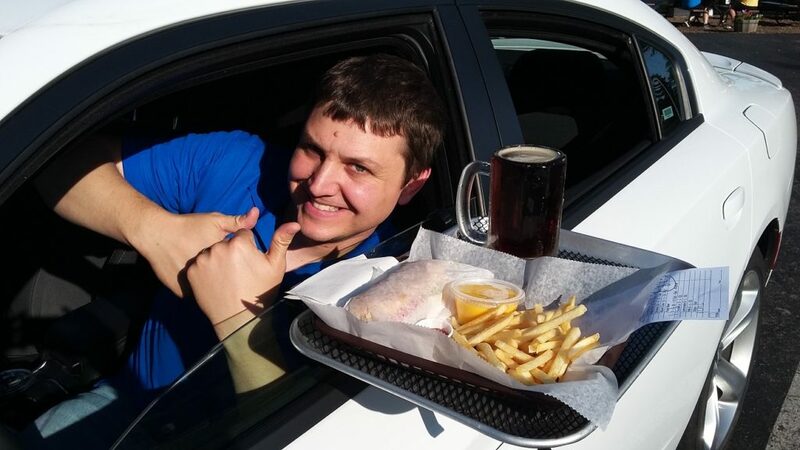 So here’s to the next stage of The Gourmet Root Beer Blog! 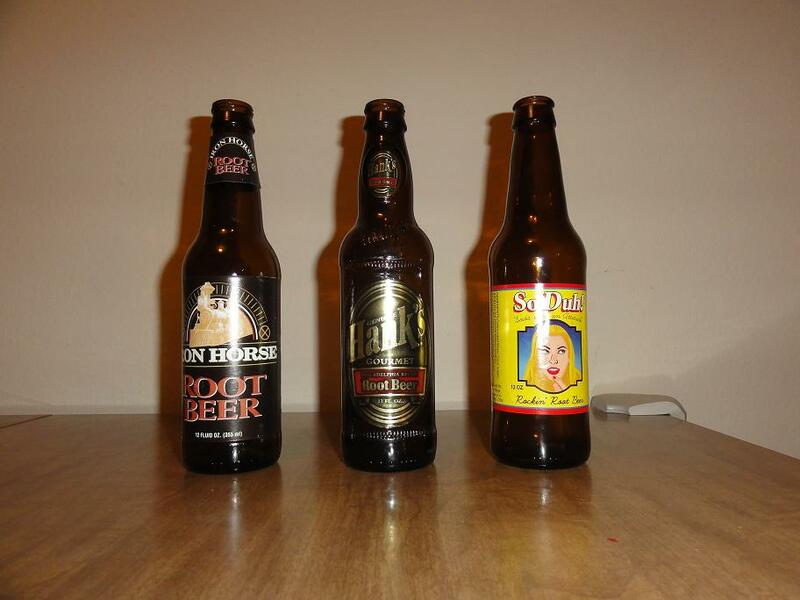 I have recently embarked on a new gourmet root beer quest, to catalog every ingredient that has been placed in gourmet root beer. The ingredients will come directly from the bottles until I get to the bottom of every single last “natural flavor” and additive. I’ll be categorizing them as Roots, Other Flavorings, Spices, Sweeteners, or Additives. Since a large focus on this will be to root (pun intended) out the different roots and ingredients, I have registered rootbeerroot.com to specially link to the page. I hope someday that this will become the world’s most complete list of root beer ingredients. It’s in its infancy right now, but I’ll be updating it regularly with the rest of the site.